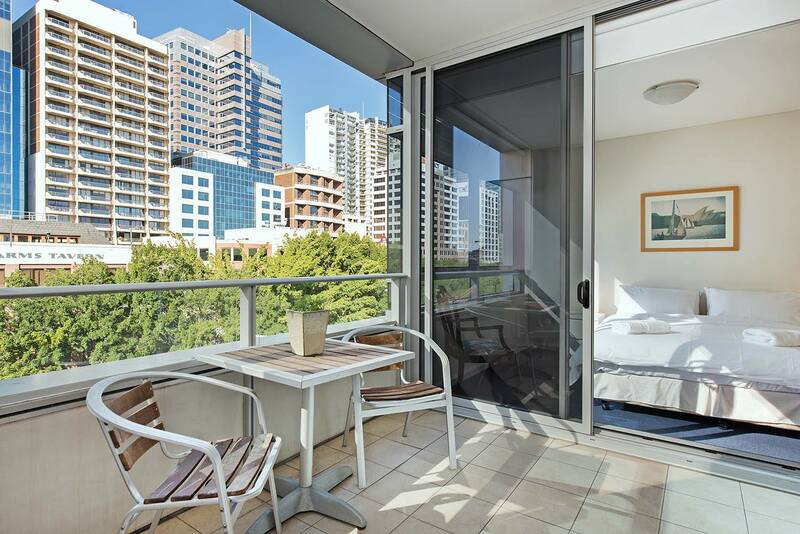 Looking for Airbnb Property Management in Sydney? Renting out your home on websites like Airbnb, Stayz and bookings.com can be a rewarding yet time-consuming experience. 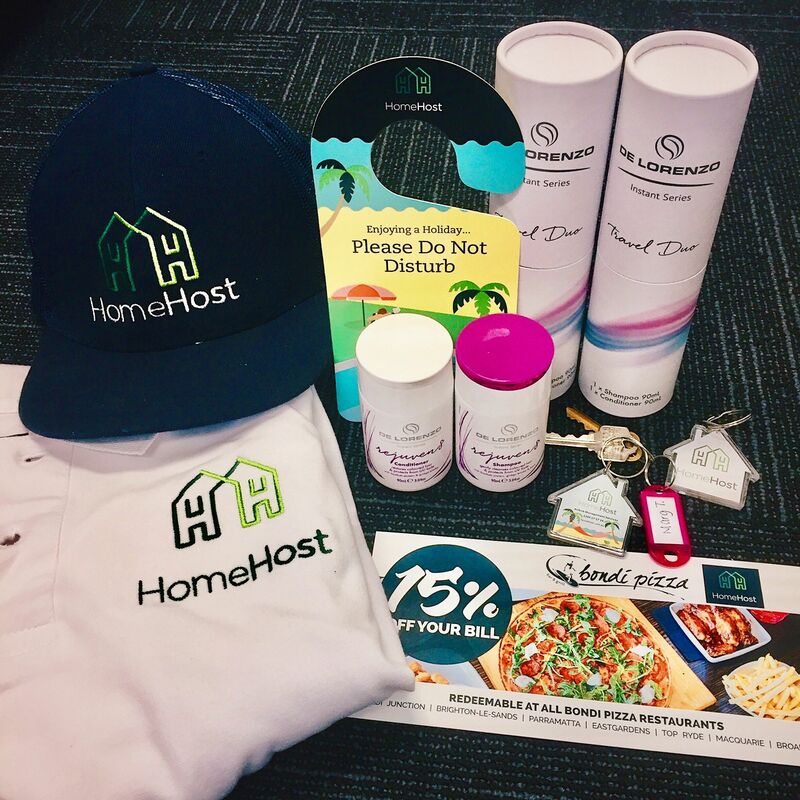 At HomeHost we want you to reap the rewards without the hassle. 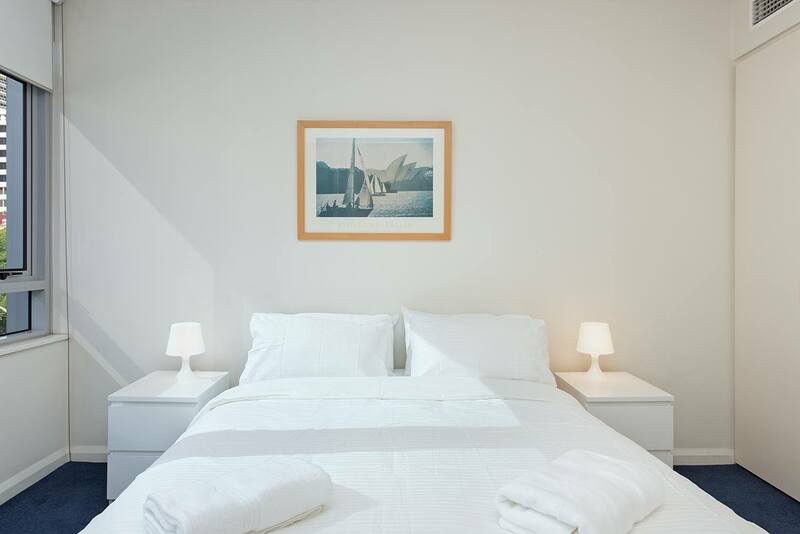 That’s why we’re offering a complete service that manages your rental property – from bookings to key exchanges, cleaning and guest enquiries, we take care of it all, giving you complete peace of mind whilst increasing your guest bookings and rental income. 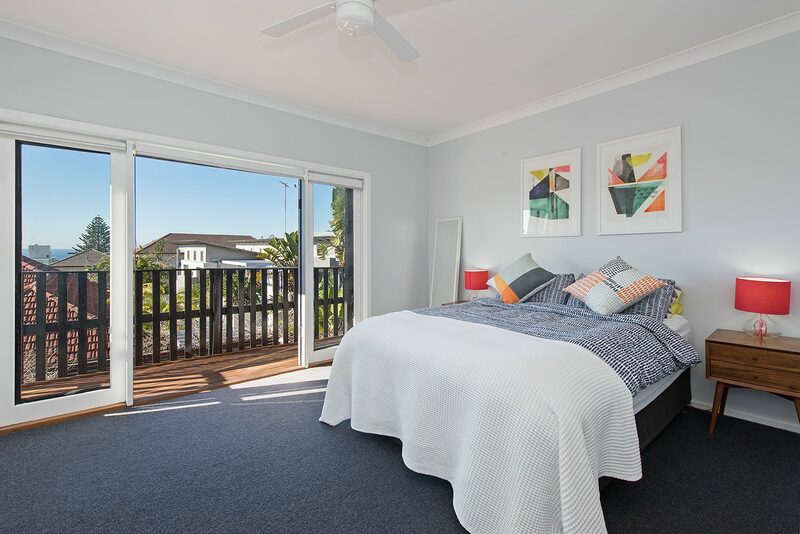 As part of our Airbnb property management, we offer a range of different services that can be tailored to your needs. Manage your Airbnb account: From setting up your profile on sites such as Airbnb, to updating and optimising it to get it more bookings, we’ll take care of all the online stuff so you can focus on other things. Guest screening: After chatting with you and getting to know your place, we’ll know what kind of guests are a good fit and we’ll ensure that you get the right people paying the right rates. Check-in and check-out: You never have to meet your guests. We’ll take care of the key swap, show them around your place and then check everything out before they leave. 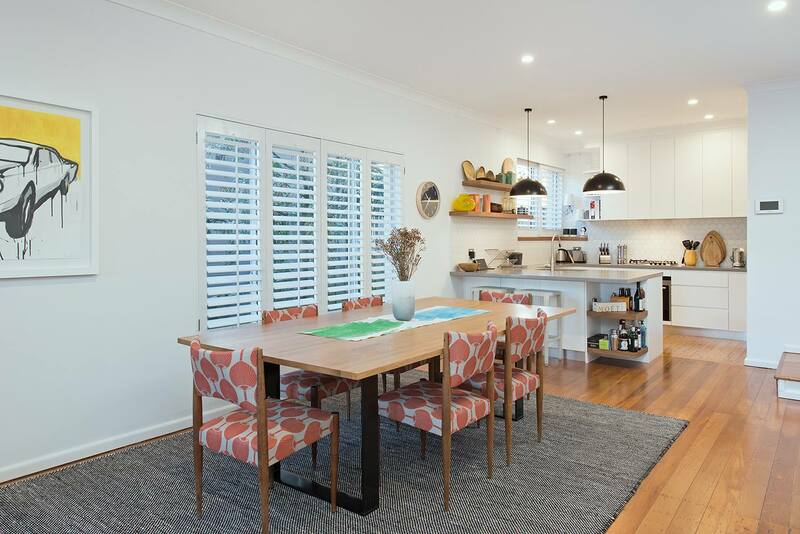 Cleaning: We can organise professional cleaners to ensure your place is spotless and ready for your next guest. We can even arrange a laundry service. We’ll make sure your place remains immaculate. Restock essentials: Condiments? Toilet paper? Shampoo? We’ll make sure your place remains fully stocked. Oh, and we can add a fresh fruit bowl and bottle of wine for every new guest. Round-the-clock support: We offer a 24-hour concierge service, always available to handle your guests’ questions and requests, making their stay (and your life) much easier. Storage solutions: We can store your home personals in a safe storage vault so you never have to worry about your favorite things getting damaged. We also offer this service for traveling guests with too much luggage. Car Rental: We have partnered with leading local rental car companies that have given us access to their vehicles. We can have these vehicles ready for you on arrival. Just let us know before you arrive and we can have this all arranged. We respond to all guest enquiries: No matter what time of the day or night, we respond to all guest enquiries, and it’s this fast response that gets you a high success rate. It also means you can take bookings while you’re away, on a plane or even while you sleep. We can even organise a personal chef: HomeHost has access to leading chefs and we are proud to offer a personal chef service that helps you create bespoke private dining experiences in your own home. Airport pickup: If your guests need a driver to pick them up from the airport and safely get them to their abode. We can do that too.